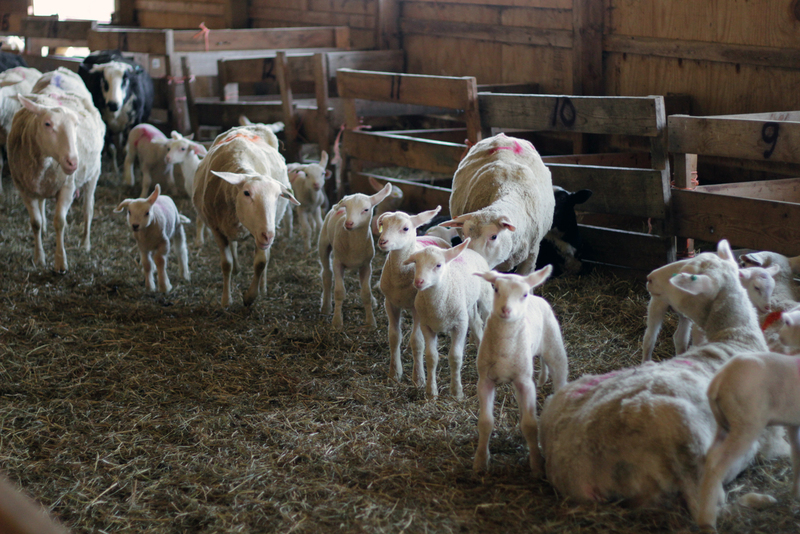 Yesterday was lambing day at Meadowood Farm, an annual invitation to the community-at-large to shower love upon this spring’s strapping newborns. 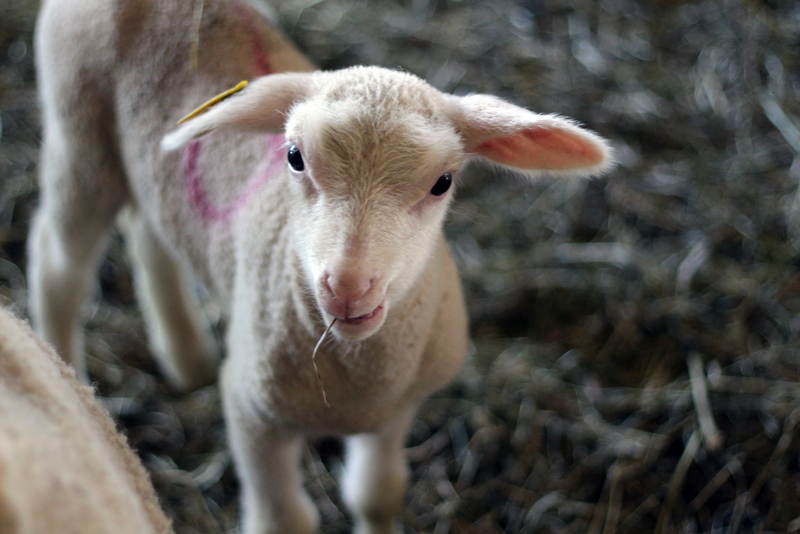 Aside from baby chicks – my unyielding bias towards them is widely known – baby lambs are quite possibly earth’s cutest invention. And the crowd of a hundred plus who came to see the babies clearly agreed. 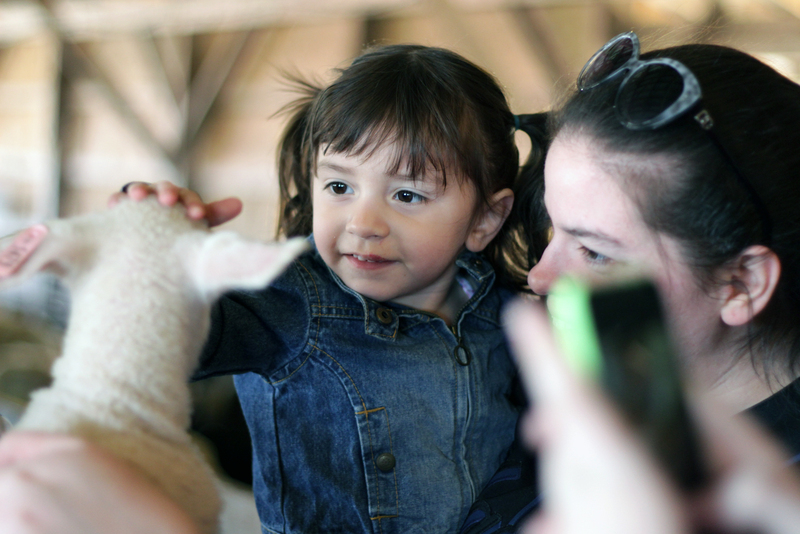 Farm managers patiently described the lambing process to group after group and placed wiggling, gangly lambs into the outstretched arms of children and adults alike. 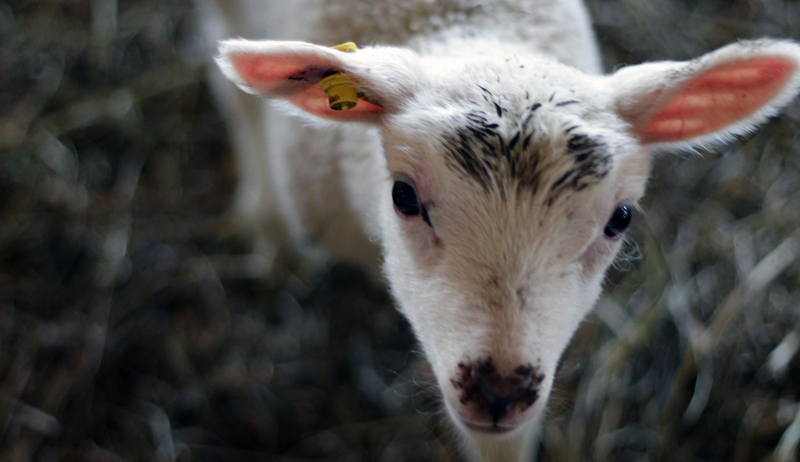 Age, it seems, is irrelevant the instant baby farm animals are involved. The implications of the unhesitating ‘yes!’ are profound: it means transparency, a food-system commodity more precious than any organic label or certification, than any marketing campaign or packaging design. 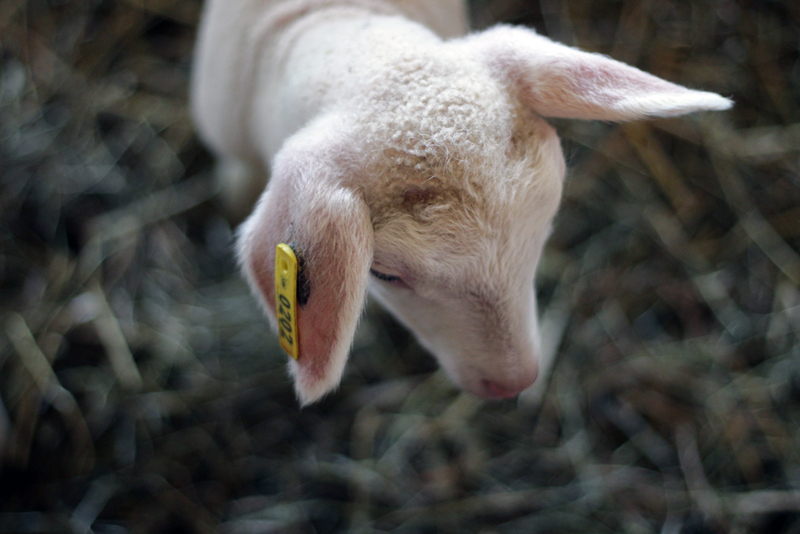 Allowing the consumer to see the steps between origin and plate – to see how the animal is treated, how the food is grown – is the cornerstone of a vibrant and thriving food community. Transparency breeds trust. Hardly ever does a business invite you home. 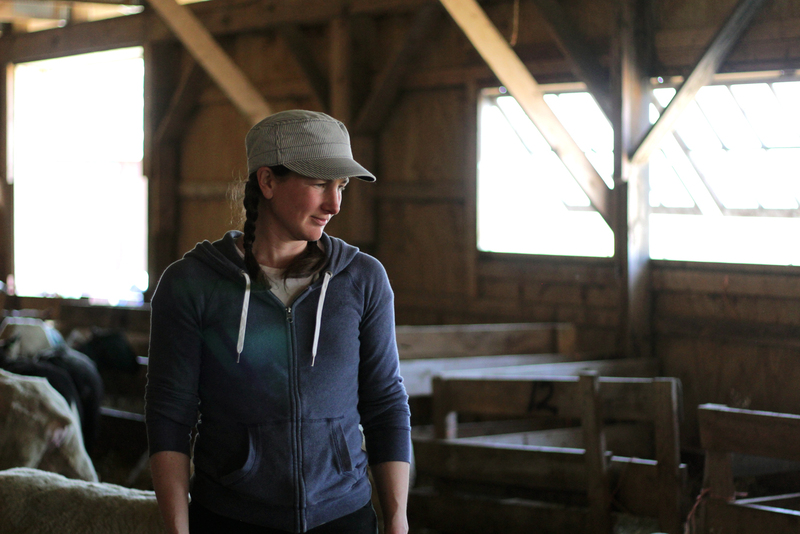 We are lucky, so lucky, to have an abundance of transparency woven into our local food culture in Central New York. I just came across this post. Thank you so much, I love the images. 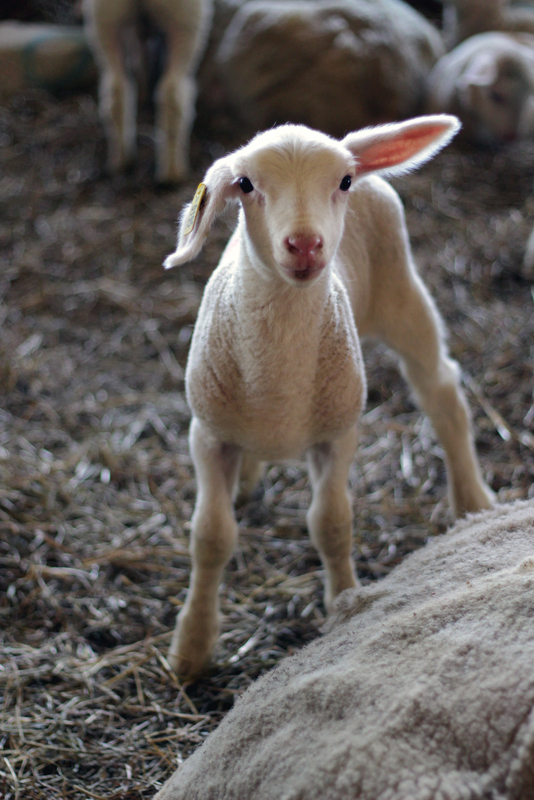 I’m glad you enjoyed Lambing Day! So glad you like, I certainly had a wonderful day! 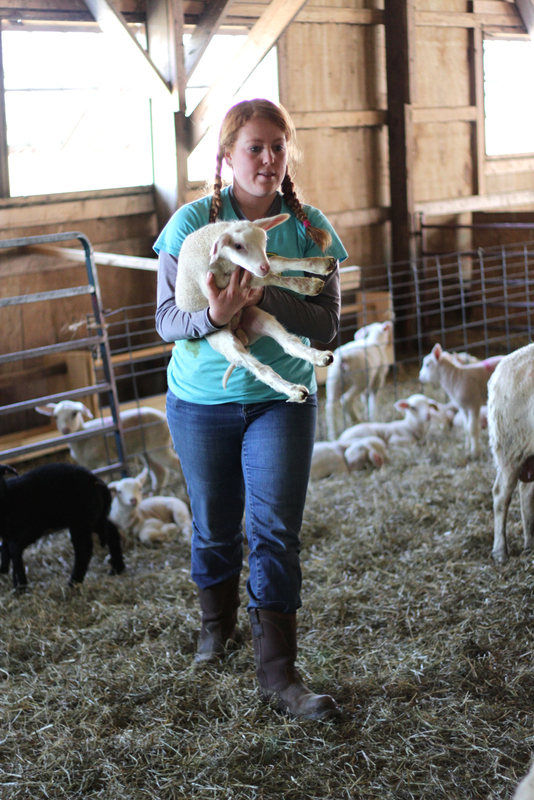 It is a great thing you do out there at Meadowood Farm. Thank you. Honesty about farming. So refreshing. And funny. It means so much more than transparency. As a farmer, I too have received those phone calls. I have started saying, “No.” It became too much for me to pull other people’s children off my goats’ (7,000 volt charged) fence after making sure everyone understood not to climb on them….twice. Or hearing one of my rabbits screaming because someone decided they wanted to hold one…without asking. Or hearing the unmistakable rattling of the gate to my chicken enclosure with a, “How much are your laying hens? I want five.” In eight months of allowing people to tour, I had a total of THREE people who are welcome at my property any time, without calling first, because they were a pleasure to meet. The rest? Couldn’t accept the fact that I wasn’t selling my laying hens, or my breeder rabbits, or that “goat with the funny horn.” They would get angry when I would ask them to PLEASE WATCH their children. By allowing 100s of people onto their farms, it doesn’t only mean they’re transparent. It means they are allowing themselves to be put at risk of valuable animals being dropped, gates being unlatched…all sorts of things most people don’t consider for a second. I am saddened to know I will never be one of the “transparent” farms, but saddened more to know that so many people were disrespectful of not only my farm, but also my home, and my livelihood.